A wing competition among local restaurants is heating up in Albany, and we’re looking at a wide variety of other events happening throughout the Capital Region this weekend. You can check out a winter sports show, a car show, and much more. Which event are you most looking forward to? 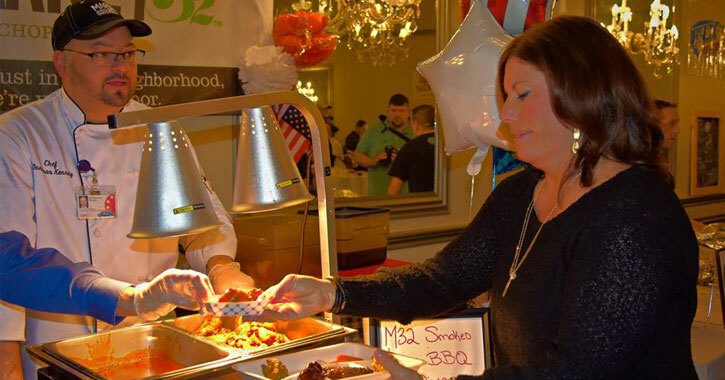 We’ve got some really scrumptious food events in the Capital Region, and this is one of the best: Wing Wars is happening at the Franklin Terrace Ballroom in Troy. Tickets are $25 and you get two wings from each of 15+ participating restaurants. Then, vote for your favorite! 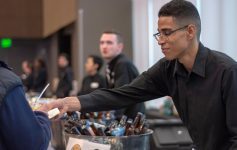 Winter sports and beer come together at the annual Northeast Ski & Craft Beer Showcase at the Albany Capital Center. This is the largest and longest-running winter sports show, and it has a Beer Garden on site. If you like car shows you will not want to miss out on this one happening at the Times Union Center in Albany. Over 150 new vehicles from over 30 different manufacturers will be exhibited, along with vendors offering auto-related products and services. Admission is $10 and kids under 12 are free. 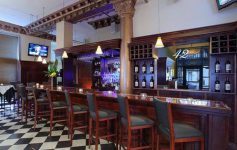 Stop by Nostalgia Ale House in Malta today through Thursday of next week to sign cards and donate postage money for troops abroad. Nostalagia is offering a mini appetizer on the house for those who make an affordable donation. Now in its seventh year, the 5K Revolutionary Run for Saratoga County Veterans is happening at Fort Hardy Park in Schuylerville – this run goes through some historical hotspots. The cost to run is $25 in advance or $30 the day of the event. The Saratoga County Veterans organization serves around 18,000 veterans in the county. Double M Haunted Hayrides in Ballston Spa is ending their season with an Extreme Night – one night only! Admission is $40, if you dare to attend. No, it’s not the classic television show from the late 80s and early 90s – The Wonder Years is a pop punk band who will be performing at Upstate Concert Hall along with Have Mercy, Oso So, Shortly, and Roxbury. Tickets are $22 in advance or $25 the day of the show. Up for a hike? Join the Town of Clifton Park Open Space, Trails & Riverfront Committee for a guided hike through the Dwaas Kill Nature Preserve. There will be some uneven surfaces during this hike. Reservations are required. 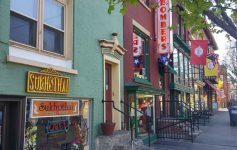 This is not an actual walking tour, but a tour through postcards – the Brookside Museum in Ballston Spa is hosting this unique event that will involve looking through postcards of the village from the late 1890s through 1930s. The cost to participate is $8. Head to the Clifton Park-Halfmoon Library on Saturday morning for some old fashioned storytime fun: stories, rhymes, and songs. This program is appropriate for ages two to five with their caregivers; siblings are also welcome.